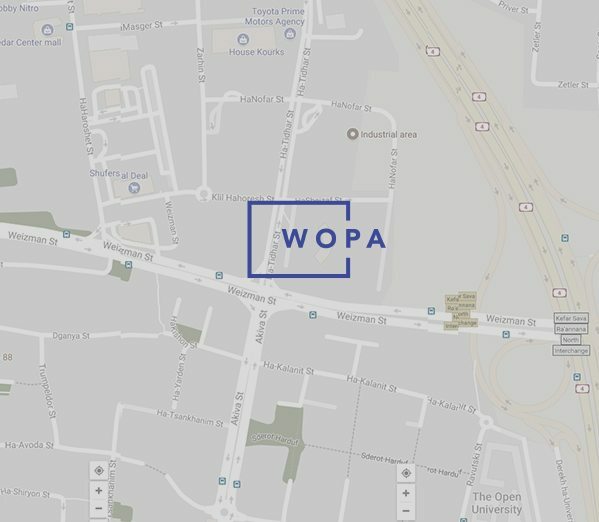 WOPA is a unique shared office space with 16 floors and a variety of public spaces. We provide customized branding and a comprehensive service package that make for a holistic co-working experience. You no longer have to leave the office for dry cleaning , a car wash, post office, lunch, event locations and meetings. We have everything you need all in one place. We offer a designated working space for freelancers and small companies just starting out. From an alternating work-station, to a designated desk in an open space, we want you to feel right at home. Even the smallest space comes with an all-inclusive, incomparable service and welfare package to use as you like. You decide how you work. Sitting at a desk or slouching on a couch. With or without contact to other co-workers. WOPA is the perfect place for you to start out and grow your business. Cozy office spaces that are just the right size for small and medium size companies. 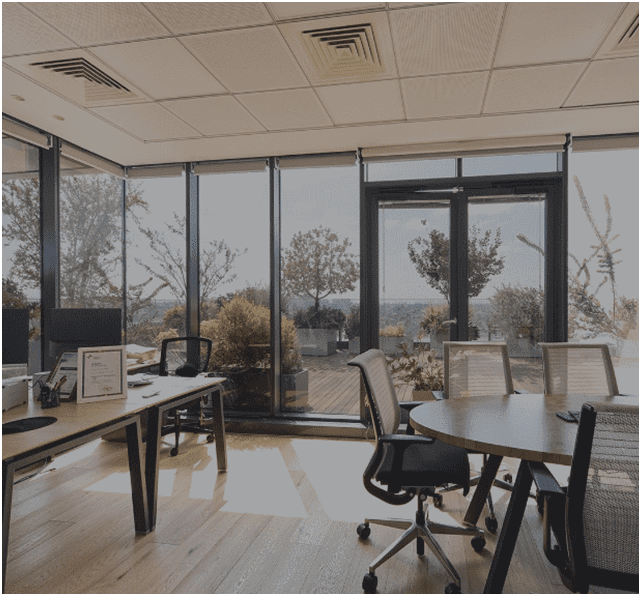 If you are looking to provide your employees with a working environment that is modern, fun to work in and which supports their working needs, WOPA can help. 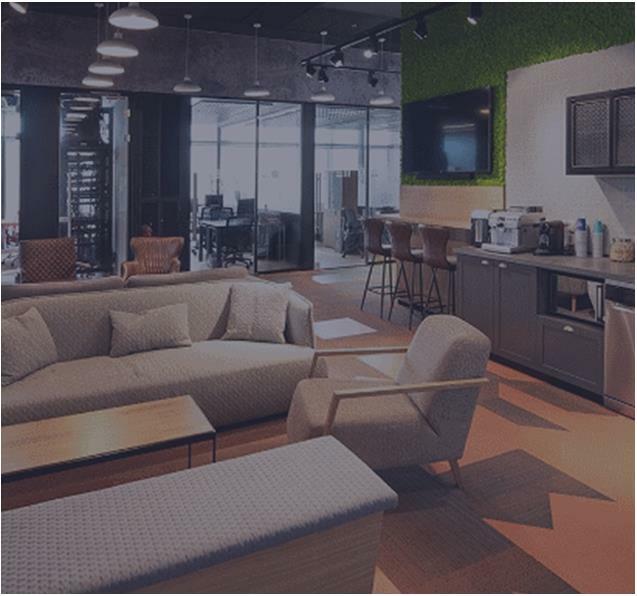 Together we will create a solution that is customized to fit your brand and specific requirements, which will enable your employees to interact easily with each other in a designated space and with other co-working professionals in our community. A full service and welfare package ensures your staff will get all the support they need to enhance business growth. Corporations can now make the most of innovative, adaptable and cost effective solutions. 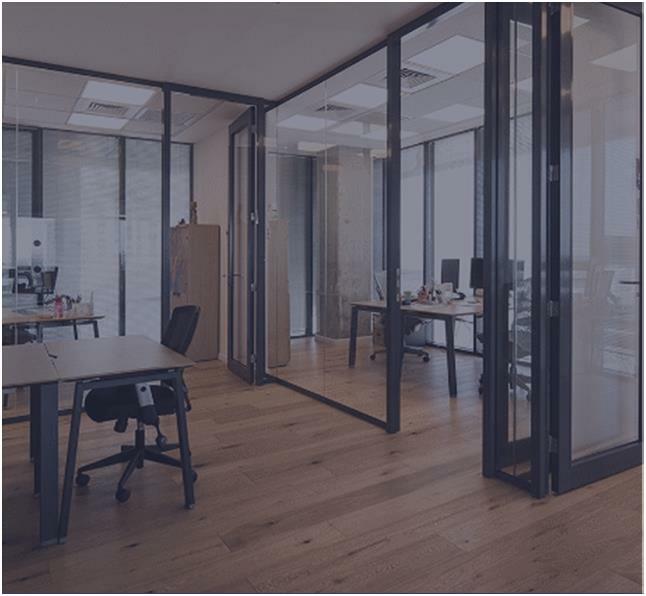 WOPA will help you create the ideal office suite. On one hand it is designated to your company and branded. On the other hand all the advantages of a co-working space are available to you. Enjoy adaptability, cost effectiveness and a supporting community. A complete package of services and welfare will enable you to focus on your core business, while you outsource your office facilities with WOPA. Make the most of the advanced co-working environment while maintaining your own company culture.